We believe that there is a common foundation with the wealthy and the not-so wealthy, the achiever and the not-so achieving, the successful and the less-than successful. What do all these groups have in common? Simply, each of them has 24 hours in a day. 168 hours in a week. 8,736 hours in a year. It’s what each individual decides to do with those hours that separates the ordinary from the extraordinary. 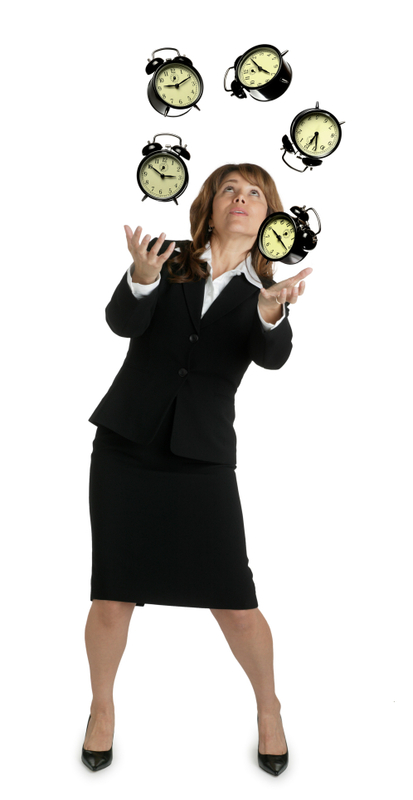 At Integress Solutions, we know that successful time management and time organization is the backbone of everything we have achieved individually and collectively to date. We refer to it as “the art of being intentional”. Whether at a personal or professional level, we are here to assist and train in the ability to develop a winning routine, prioritize tasks and time, and filter out the unnecessary that bogs down the mind and limits effectiveness. For more information on how Integress Solutions can assist you or your organization in multiplying results through successful time management, please contact us here.